"This partnership with ExxonMobil PNG signals the future is here. 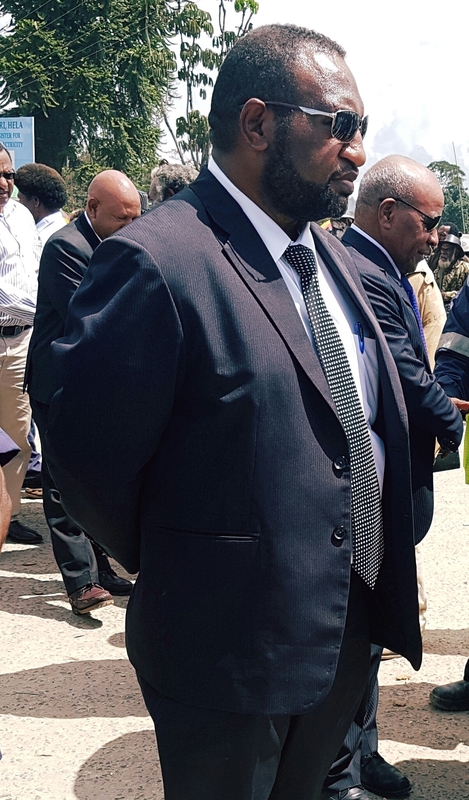 PNG Power has ambitious goals to switch from high cost, dirty fuels to lower cost"
A new public-private partnership with the goal of generating and distributing power in the Hela Province has been formed. ExxonMobil PNG, operator of PNG LNG Project and PNG Power will undertake a joint feasibility study in 2019 to assess the viability to provide power to the province. 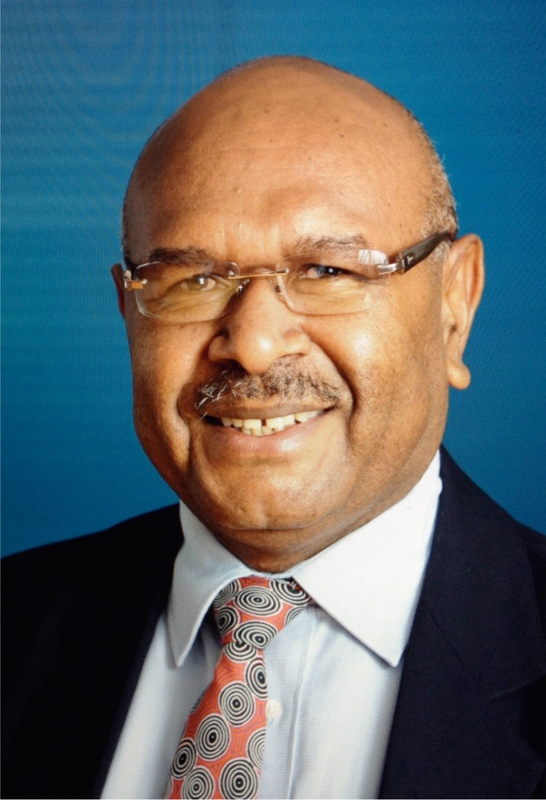 The two entities have signed a Memorandum of Understanding to commence a study of the cost and technical specifications required to safely transmit electricity generated at Hides Gas Conditioning Plant (HGCP) to the local community through PNG Power. ExxonMobil PNG, as operator of PNG LNG will look at delivering up to 5 MW of power from the HGCP to a grid owned and managed by PNG Power in the Hela Province. 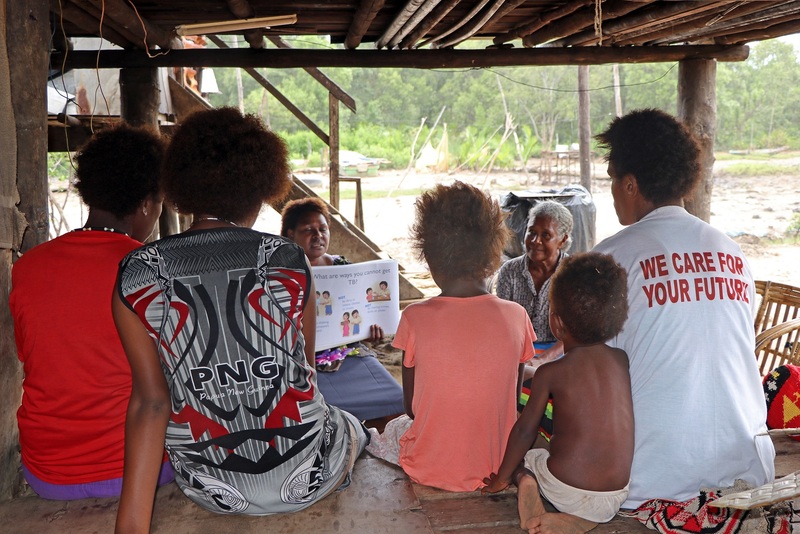 “This partnership with ExxonMobil PNG signals the future is here. PNG Power has ambitious goals to switch from high cost, dirty fuels to lower cost, cleaner energy sources. We are delighted to join with ExxonMobil to undertake the feasibility study to assess the viability of utilizing local gas to power Hela Province,” said PNG Power Managing Director Carolyn Blacklock. 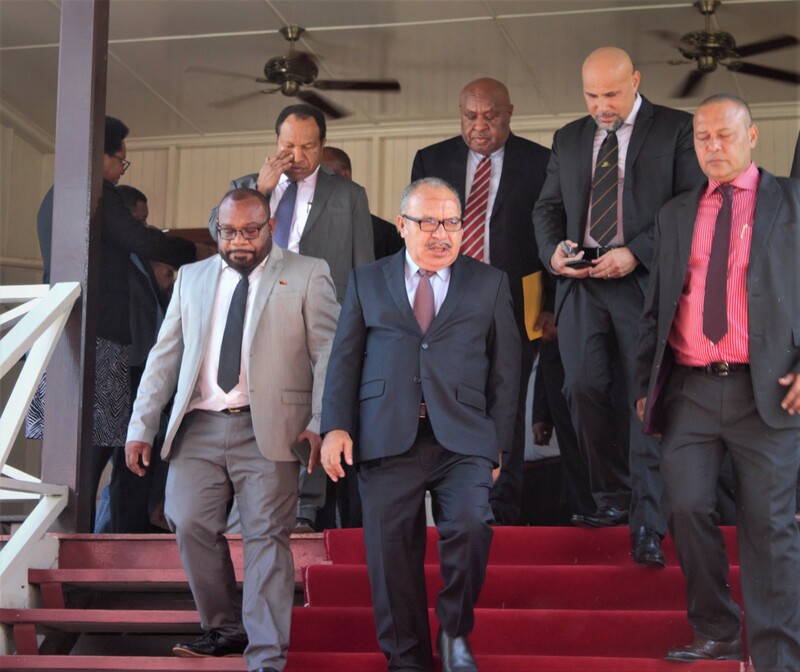 This study is yet another example of the value that PNG LNG is delivering to the people of Papua New Guinea, and follows a recent announcement of a separate major initiative aimed at enhancing livelihoods through agricultural development in Hela Province.